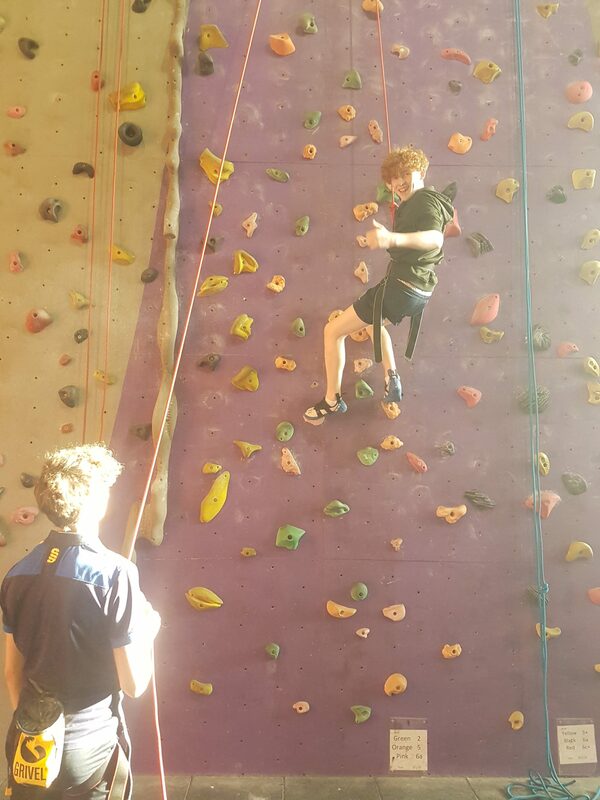 Thirteen GCSE PE students took to North West Face Indoor Climbing wall on Winwick Road as part of their preparation for their final GCSE assessment. The first in a four part series saw our students learn how to belay, route read, tie in and show off their skills on a variety of wall faces. It was great to see our students rise to the challenge with smiles on their faces! Thank you to Mrs Hughes and the PE team for supporting our students. Well done team!